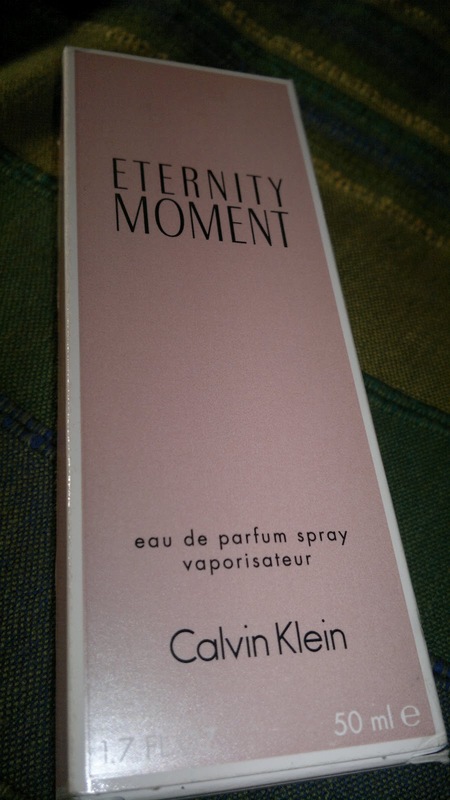 I am reviewing one of my first luxury perfumes, which was a gift (of course) by my dear husband, and is Calvin Klain Eternity Moment. Since then this has been one of my favorite perfumes. Price: I got it at INR 2500 for 50 ml of the product. Currently it retails at approx. INR 2800. If I would have to describe this perfume in one word, it would be 'luxurious'. The scent of the perfume is just so very me. I also quiet like the bottle and it's shape. 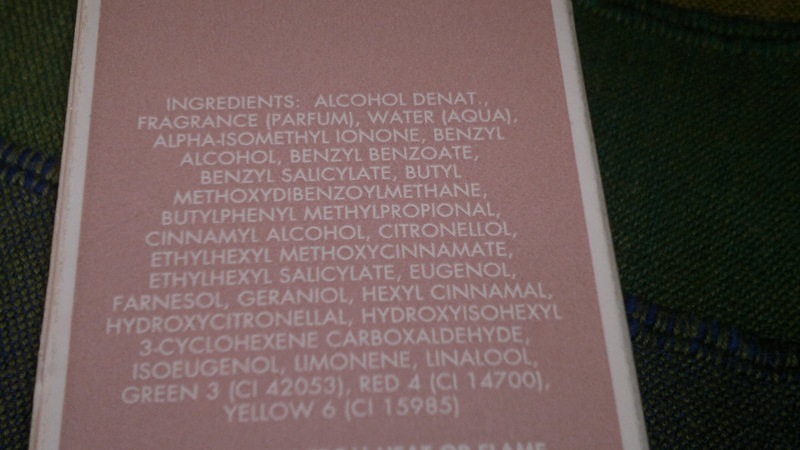 The perfume is light pink in color a very little of it is left now as you can see from the pic above (or maybe you can't see cause the flash just overpowered the color of the perfume). The fragrance of the perfume is neither overpowering, nor sublime, just the perfect balance of feminity, which allows me to wear it during daytime with ease. 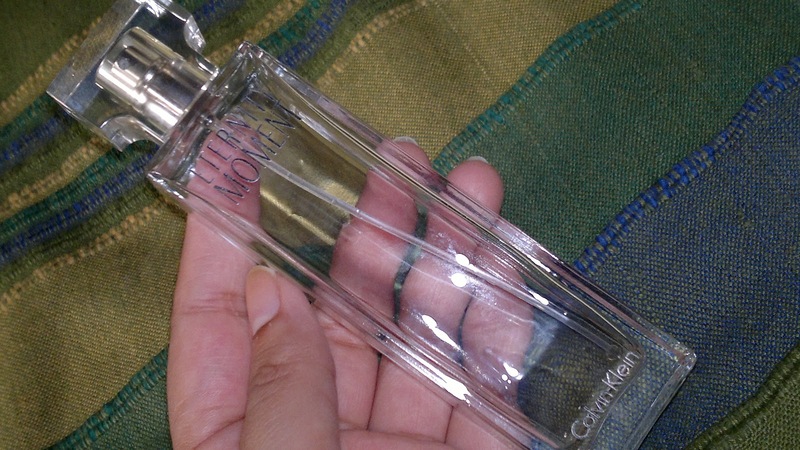 It is actually a day perfume but since I love it so much, I wear it during party nights also. The perfume for me feminine, flowery, and after some wear feels like musk. In fact, the best compliment that I received was 'I don't think you are wearing a perfume', this is what you smell like everyday'. For me the perfume just blends in with me so much that it just becomes a part of my personality. The lasting power of this perfume is also amazing, gives me 6+ hours of wear everytime.